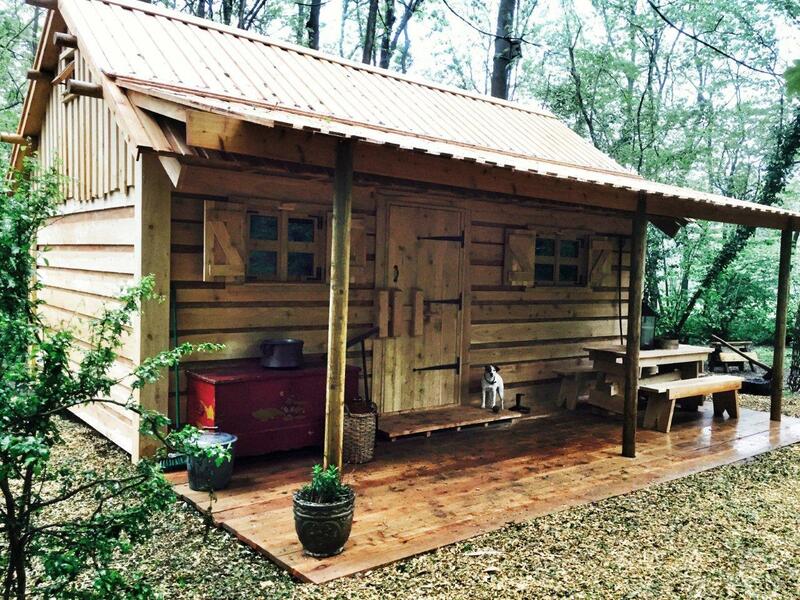 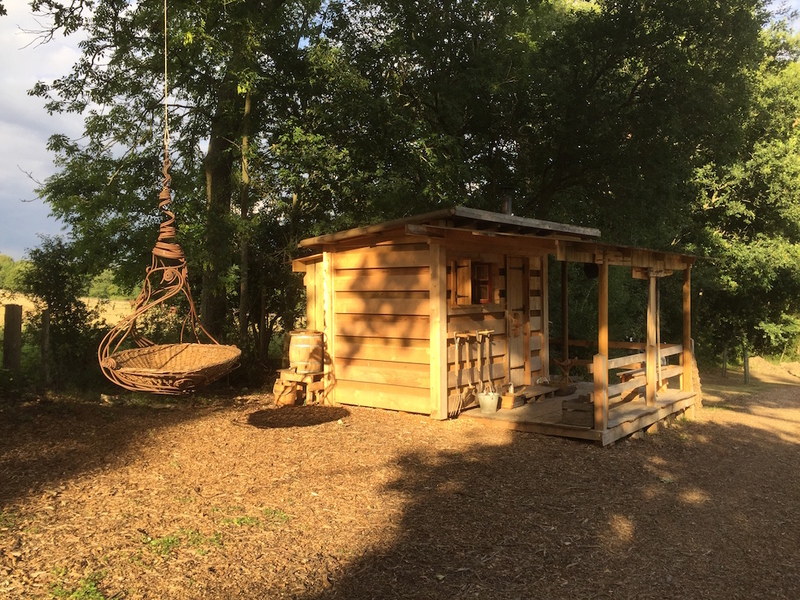 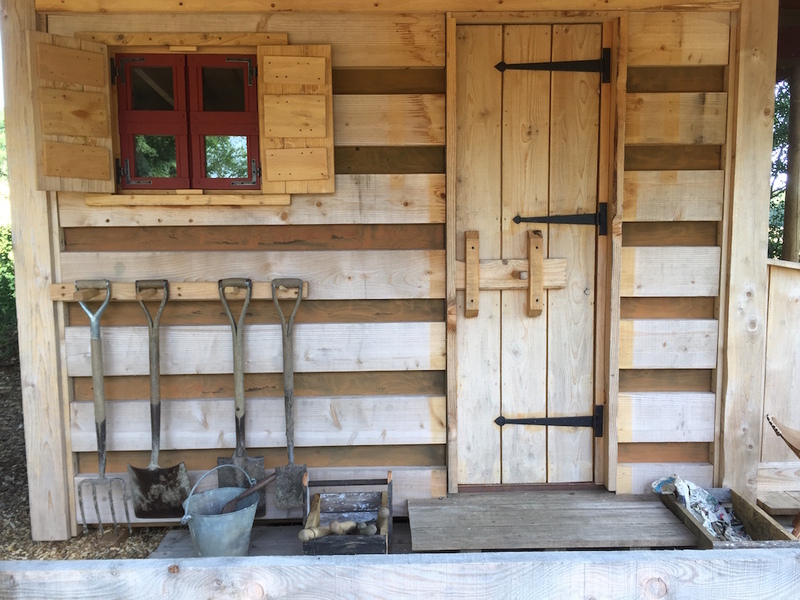 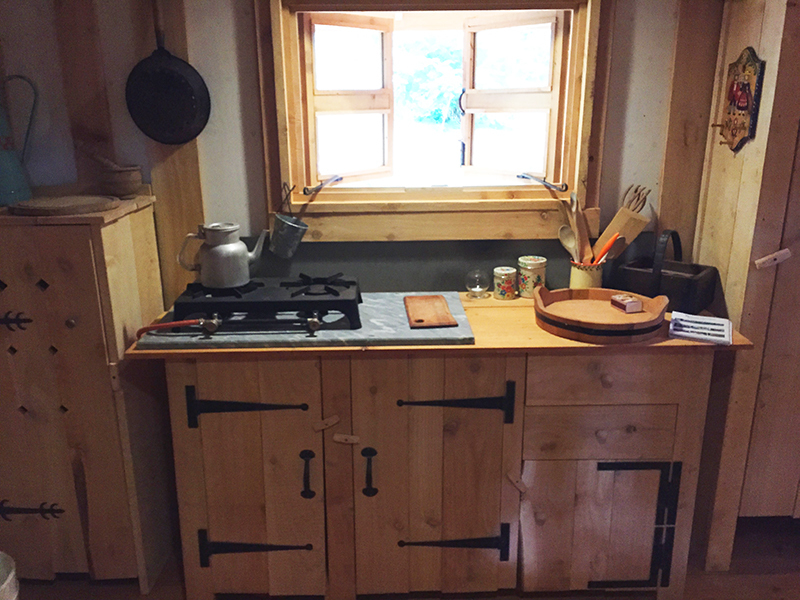 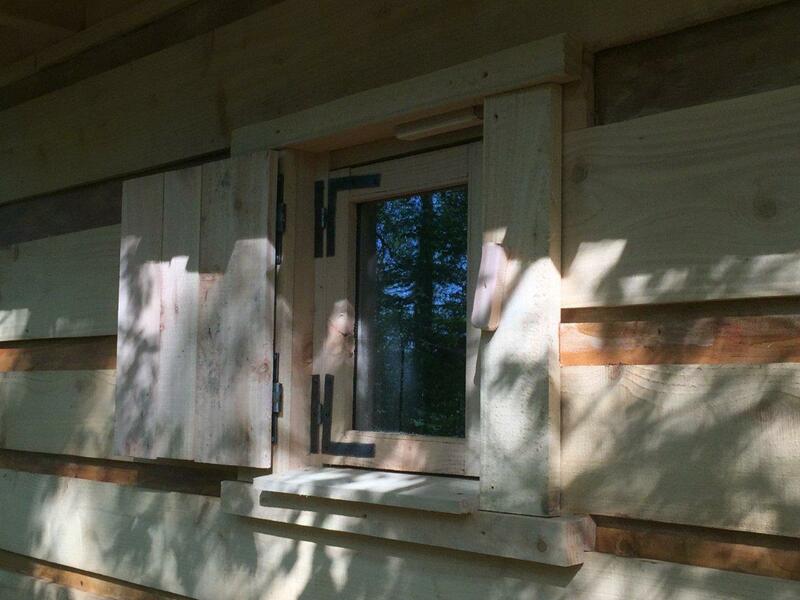 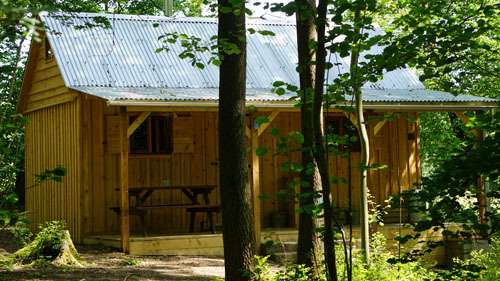 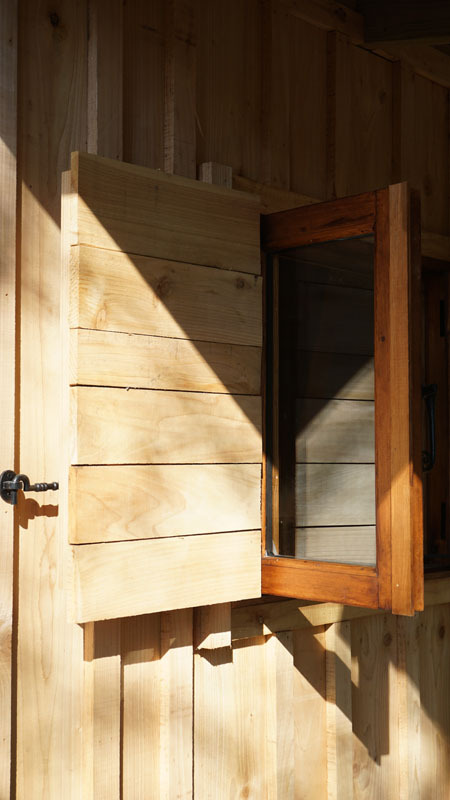 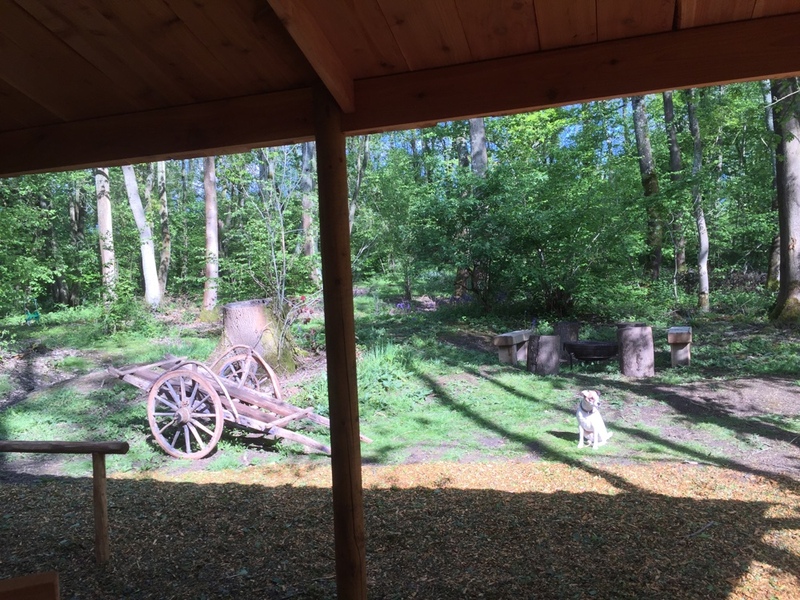 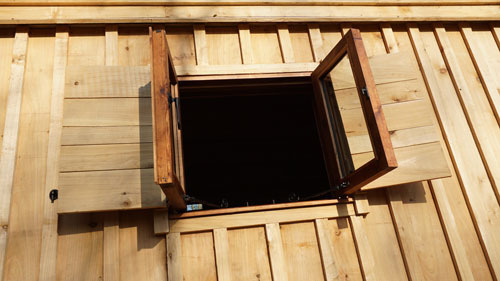 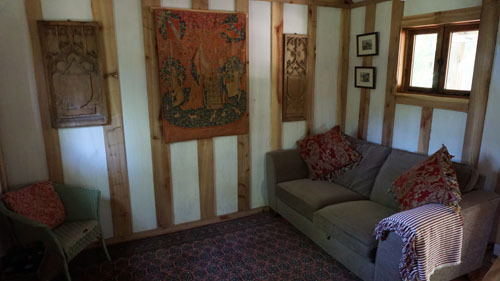 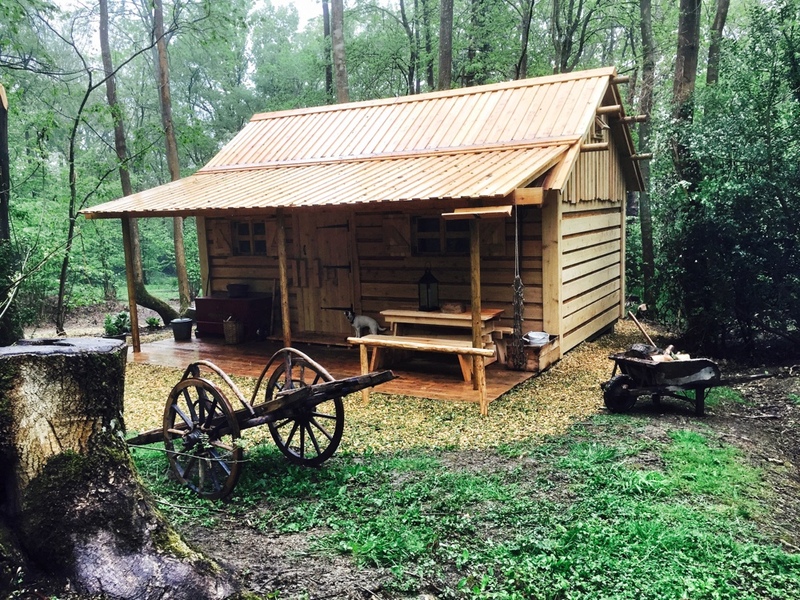 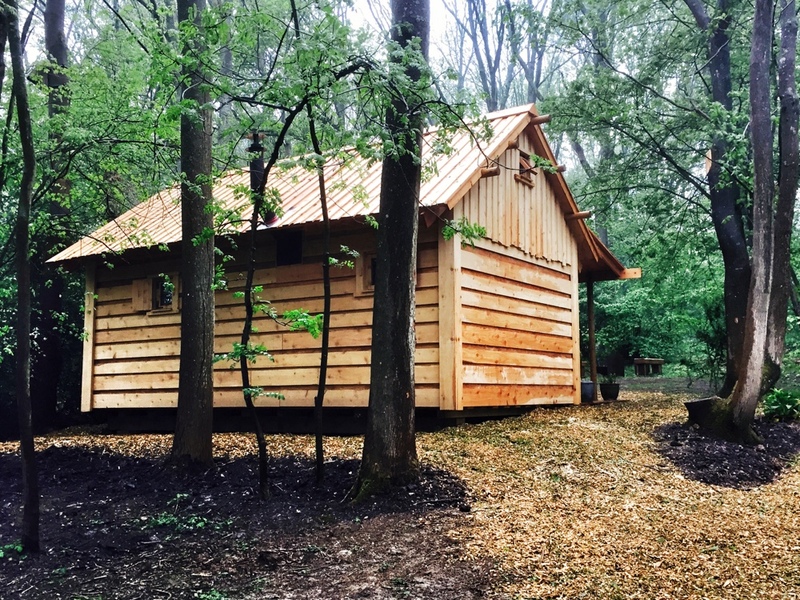 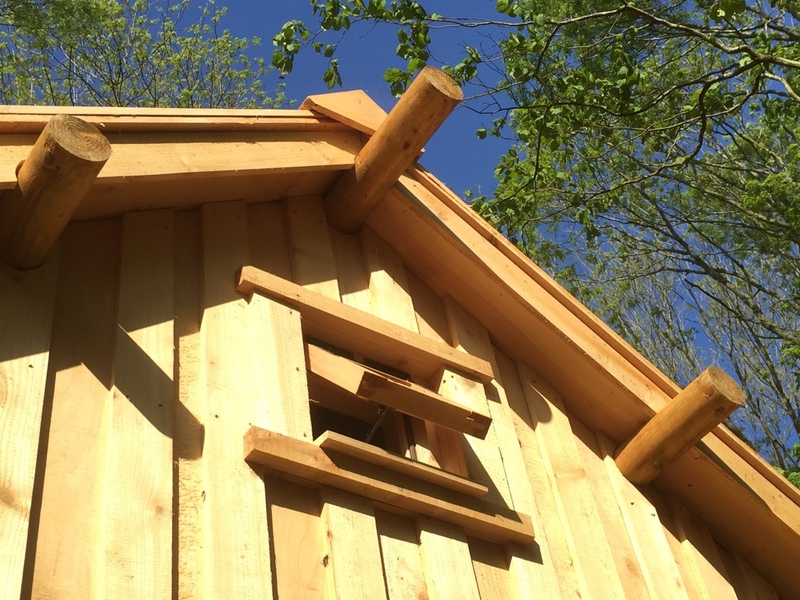 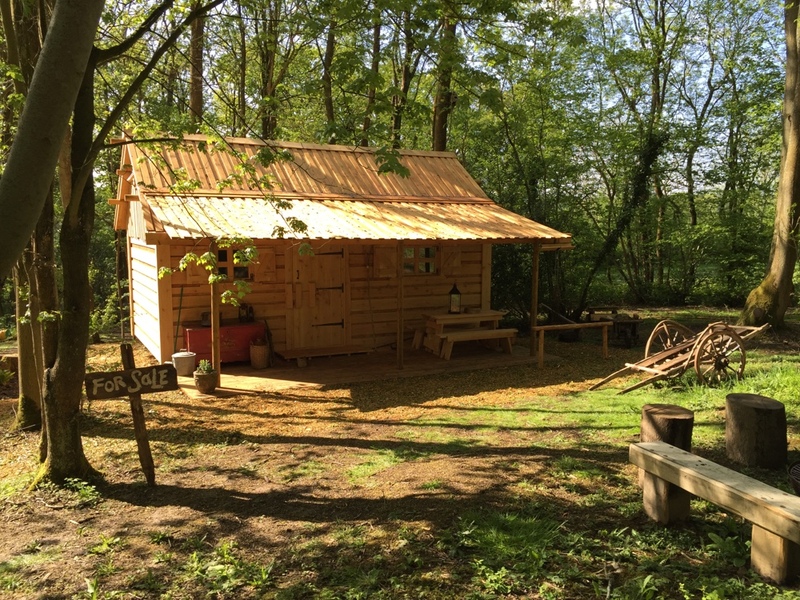 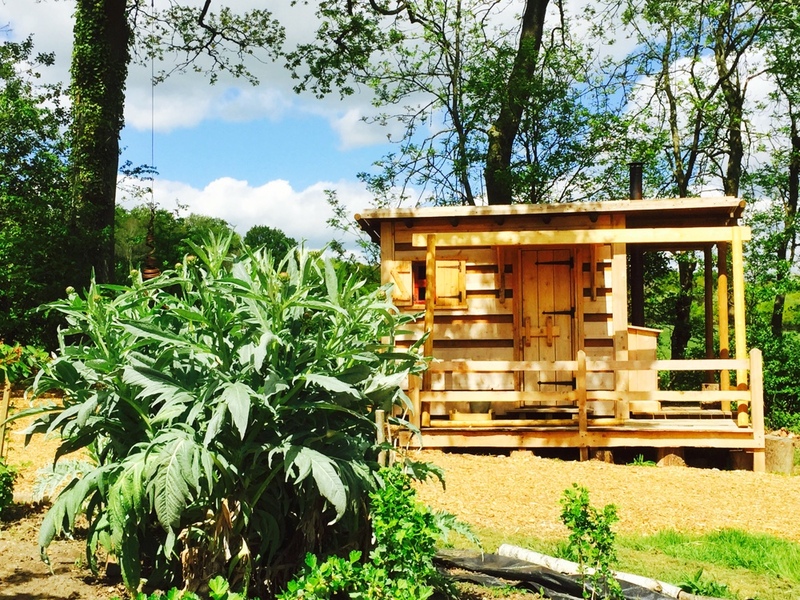 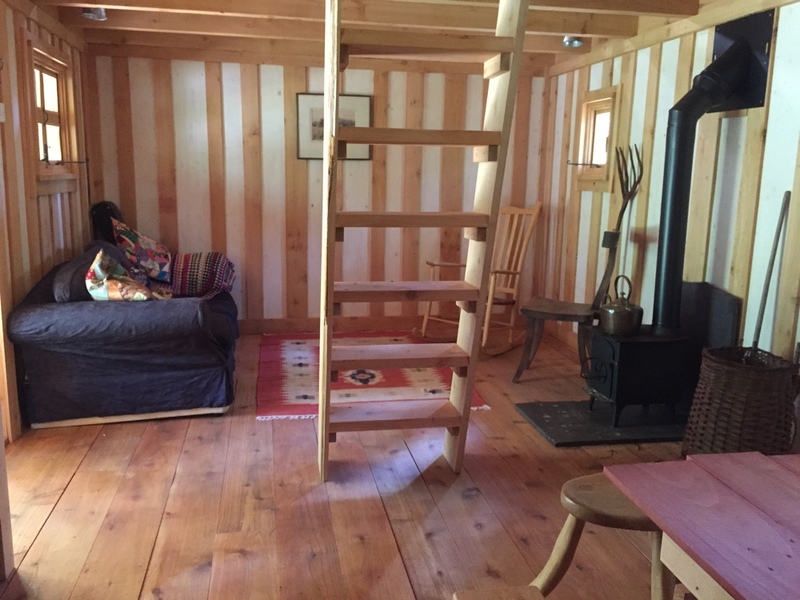 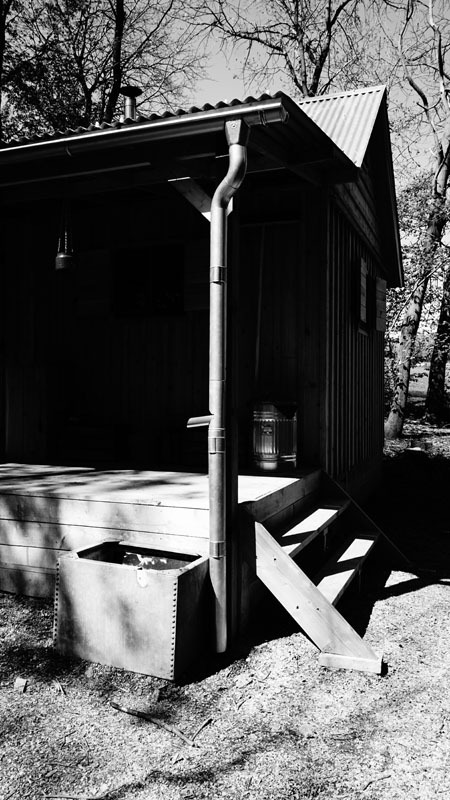 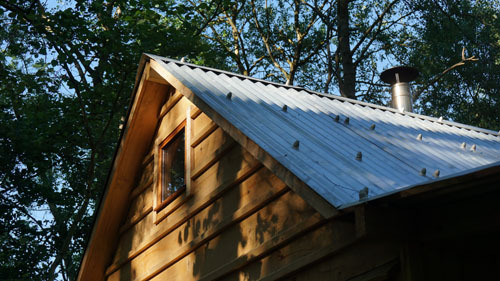 Our hand crafted log cabins are reminiscent of traditional frontier style cabins; these buildings have great attention to detail yet engineered to withstand everything our English climate can throw at it. 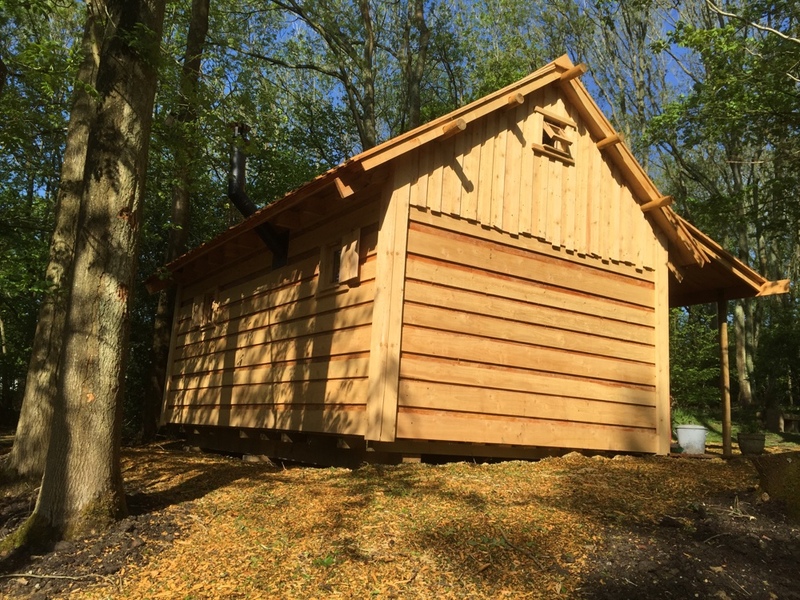 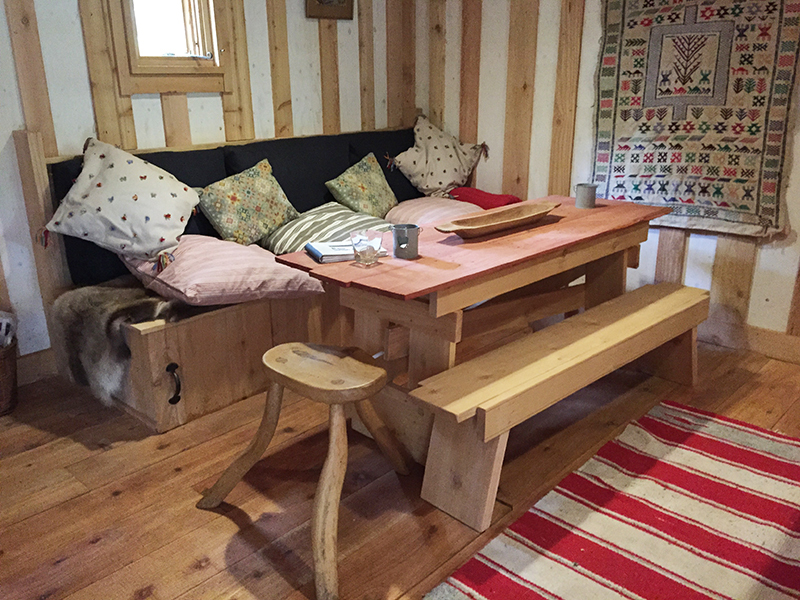 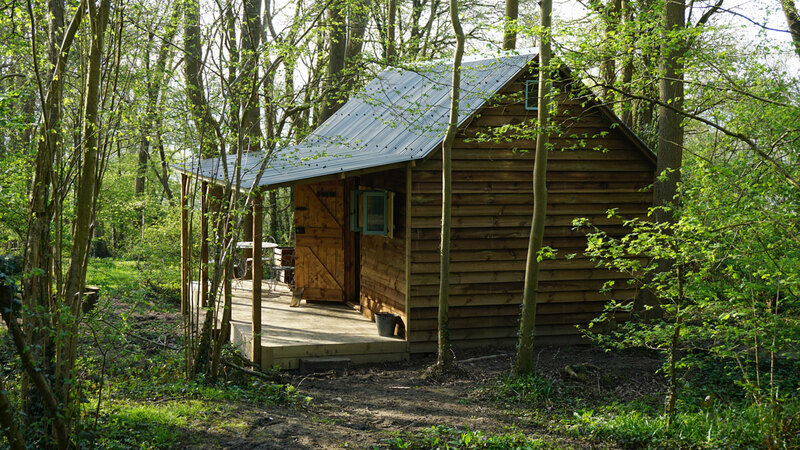 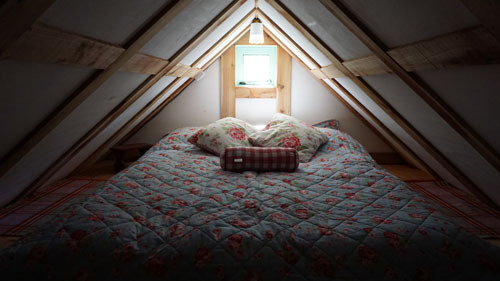 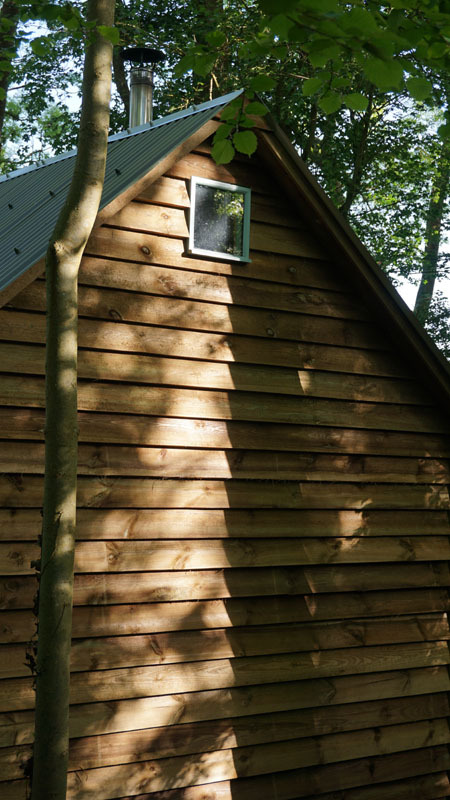 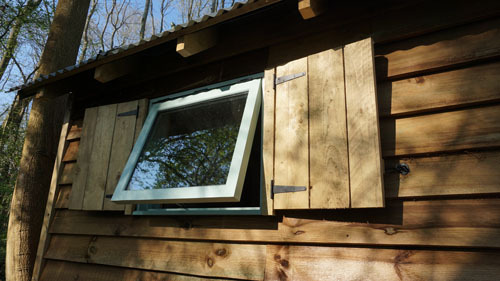 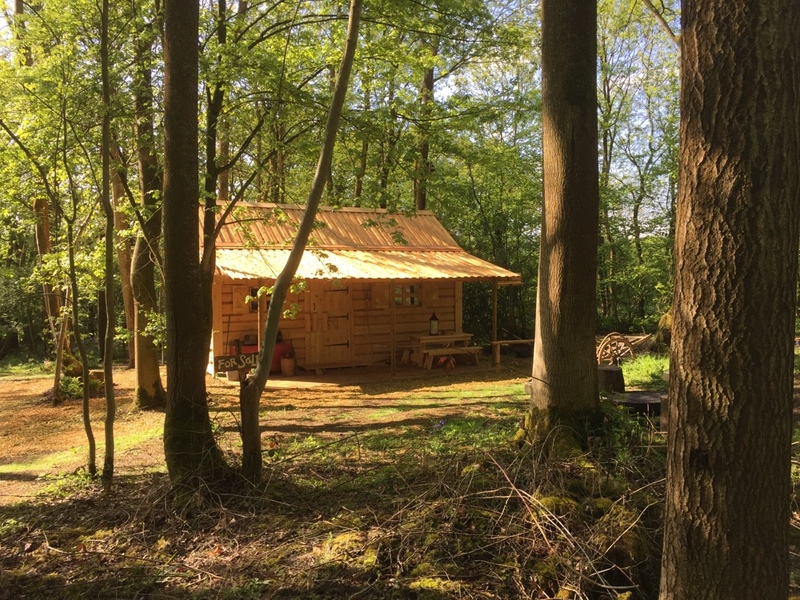 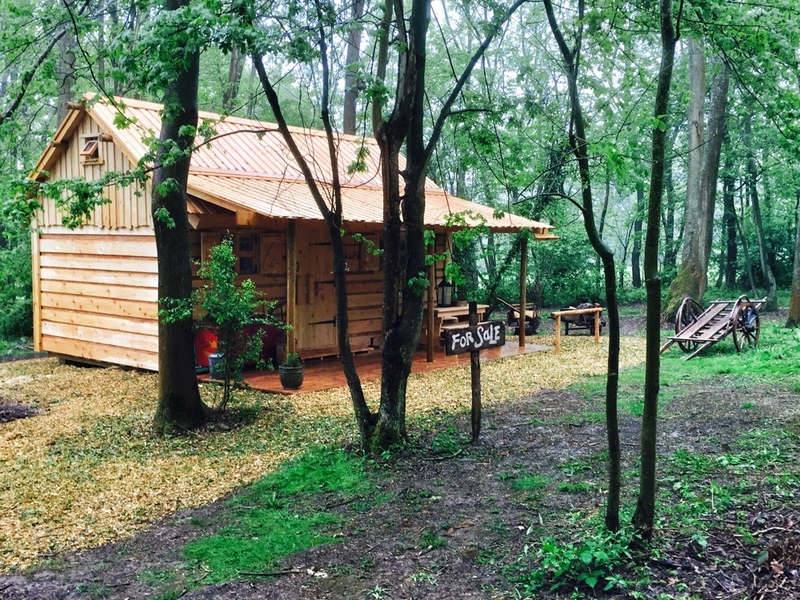 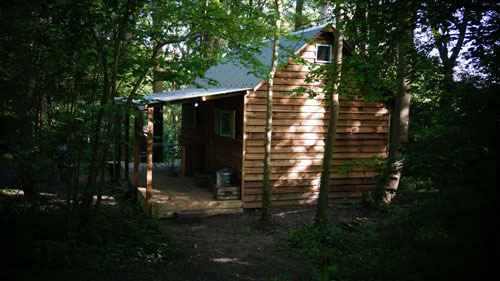 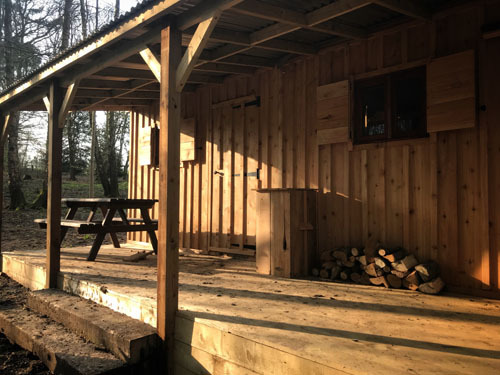 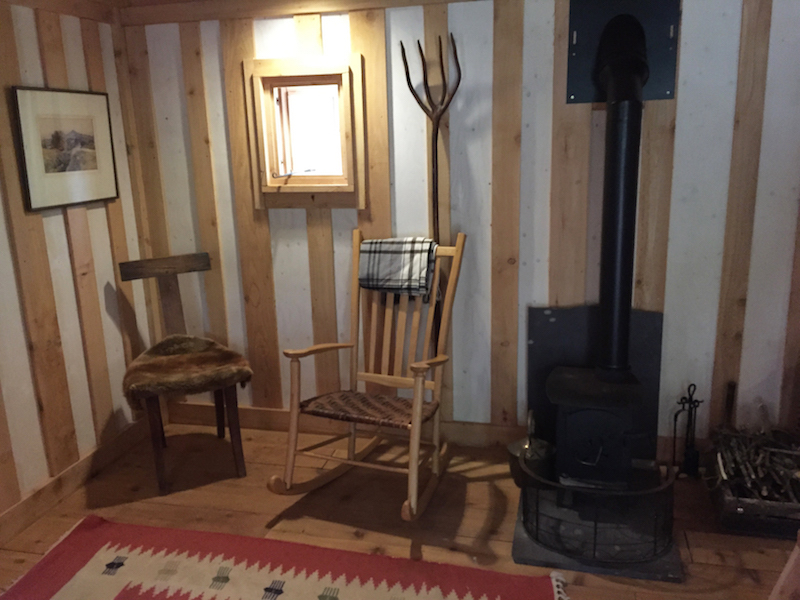 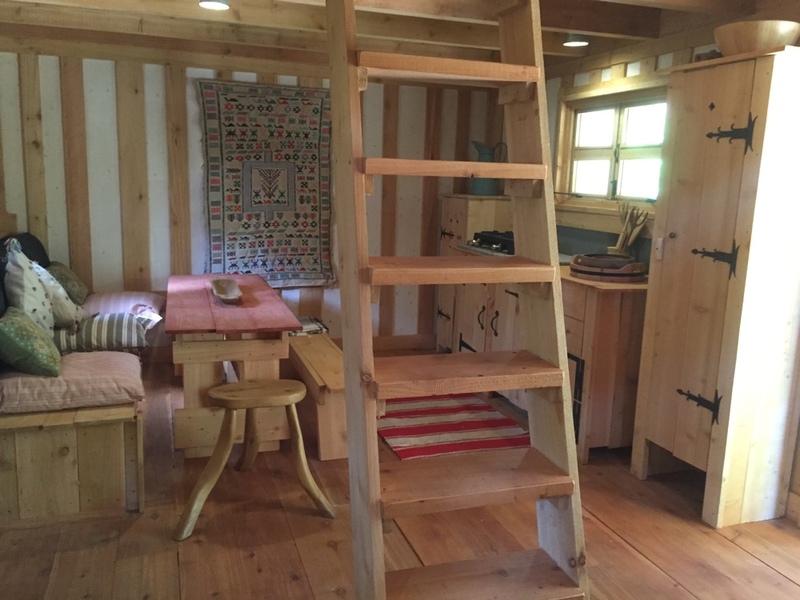 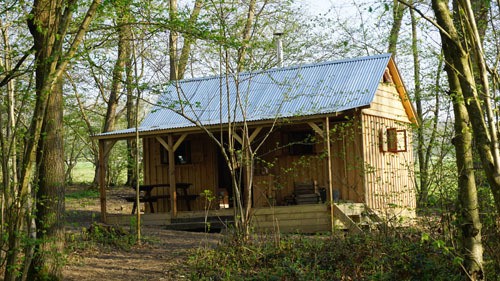 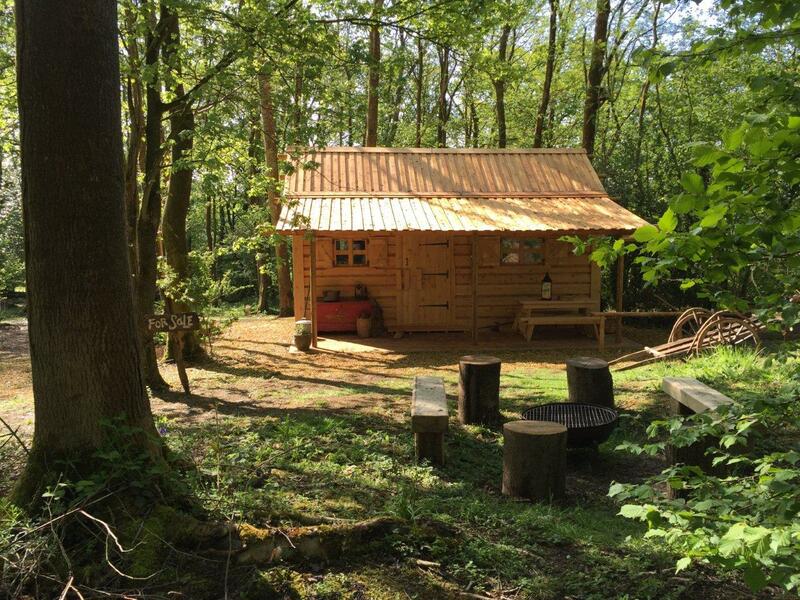 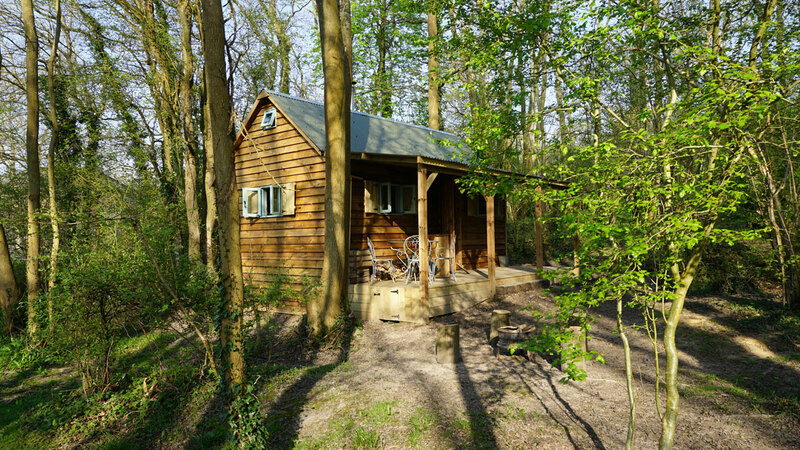 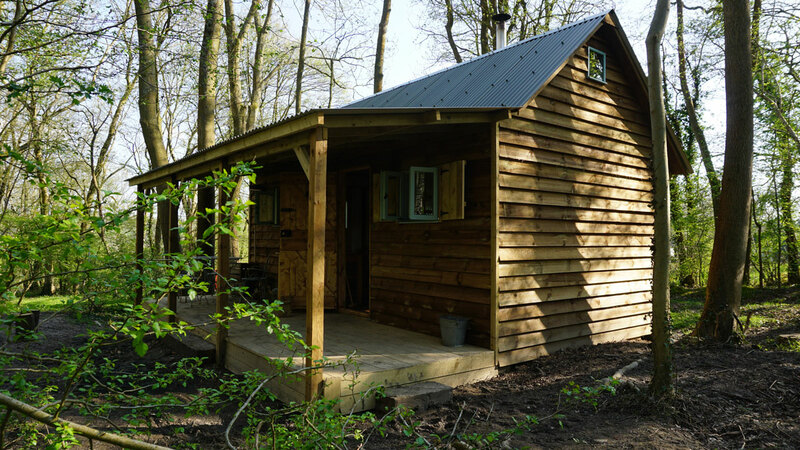 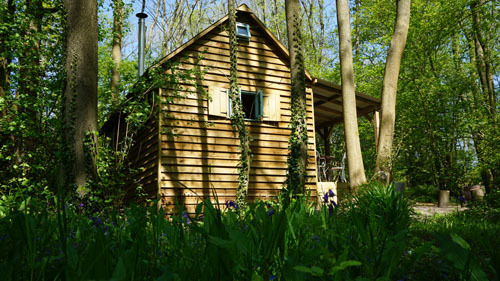 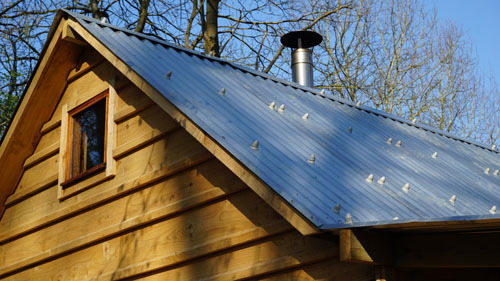 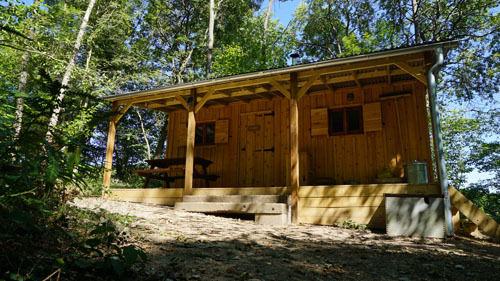 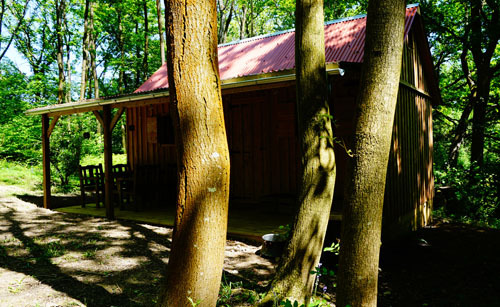 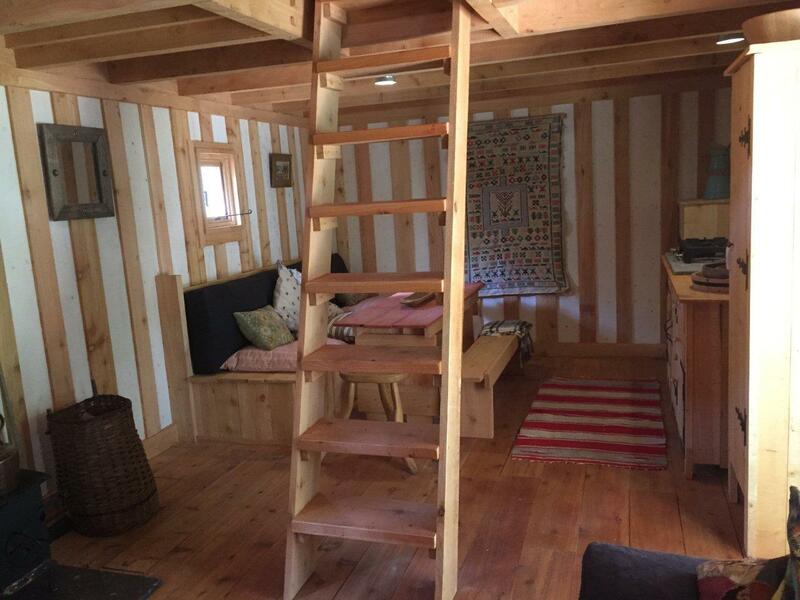 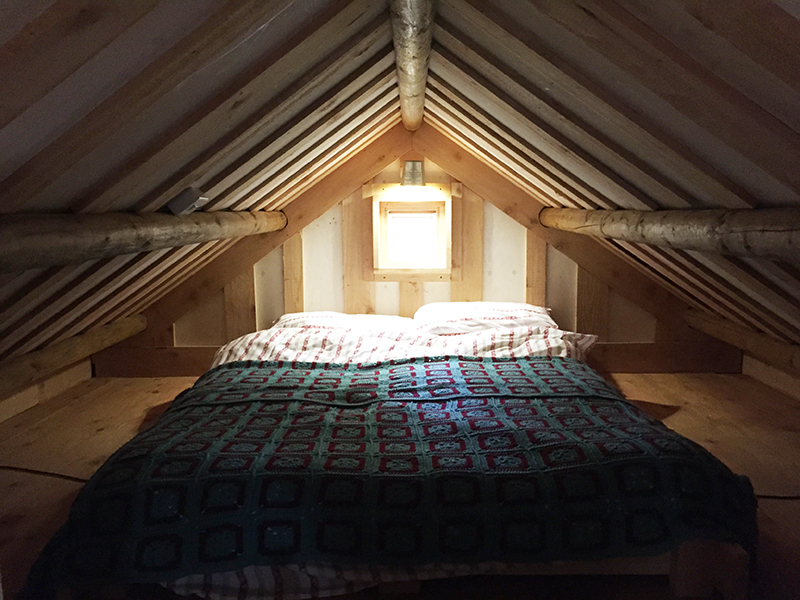 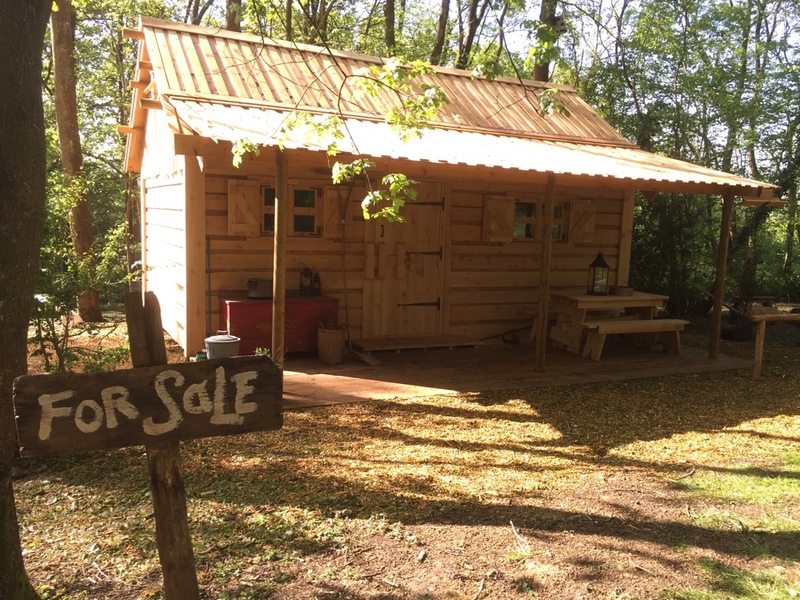 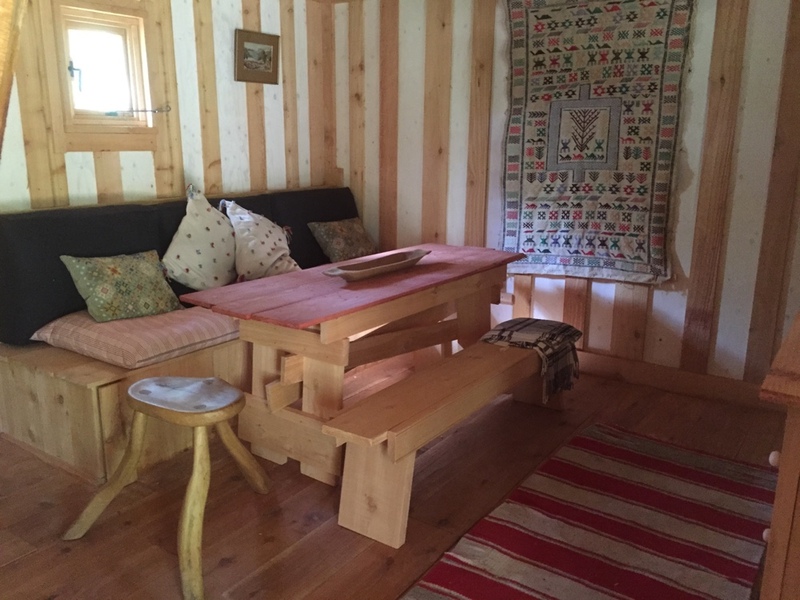 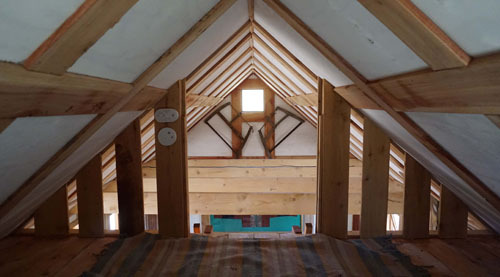 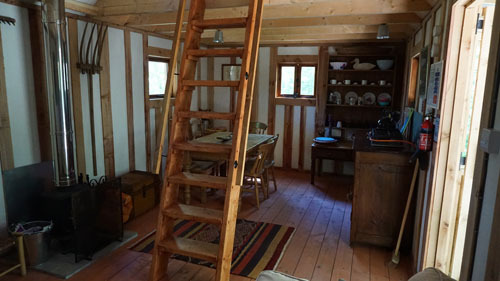 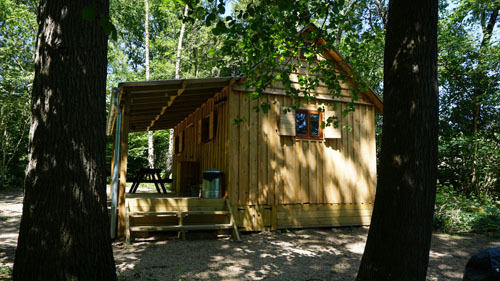 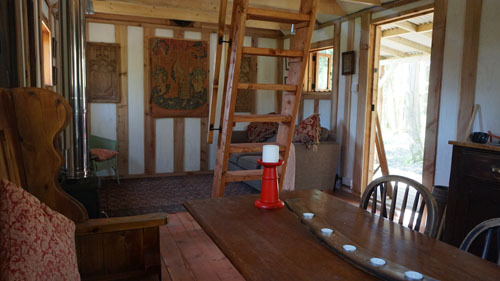 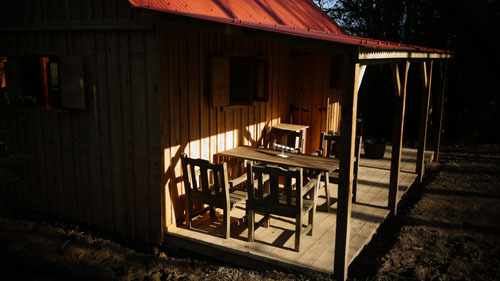 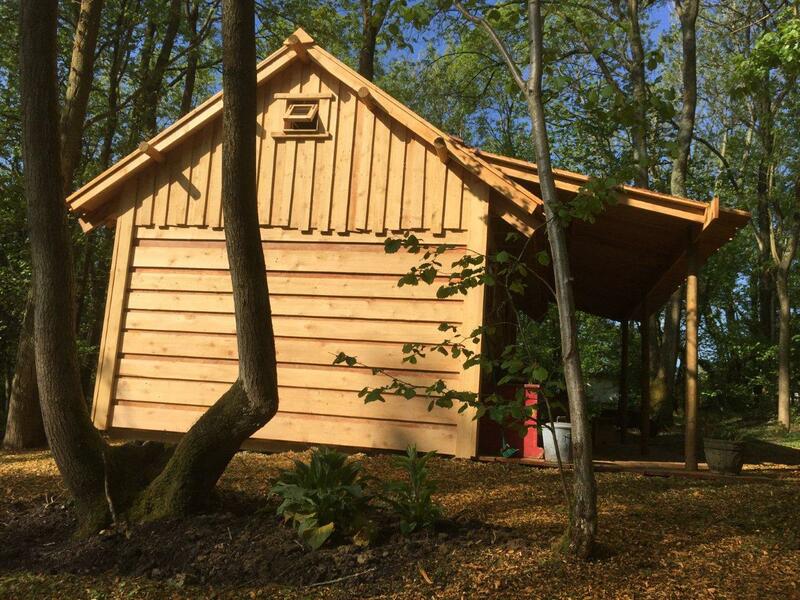 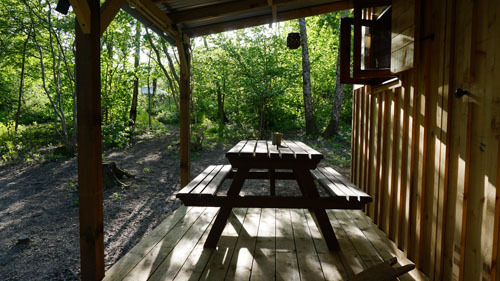 The cabins are insulated to a high spec and with an appropriate size wood burner they provide an ideal space for work or accommodation all year round. 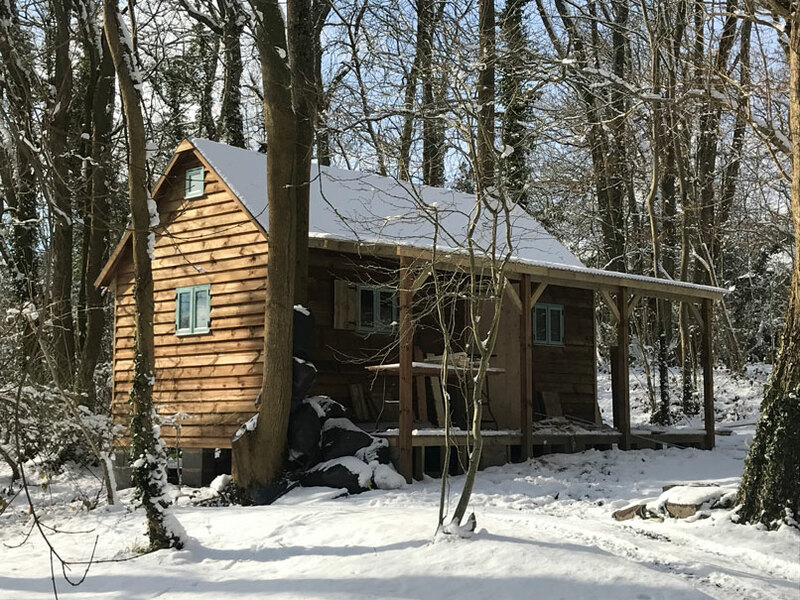 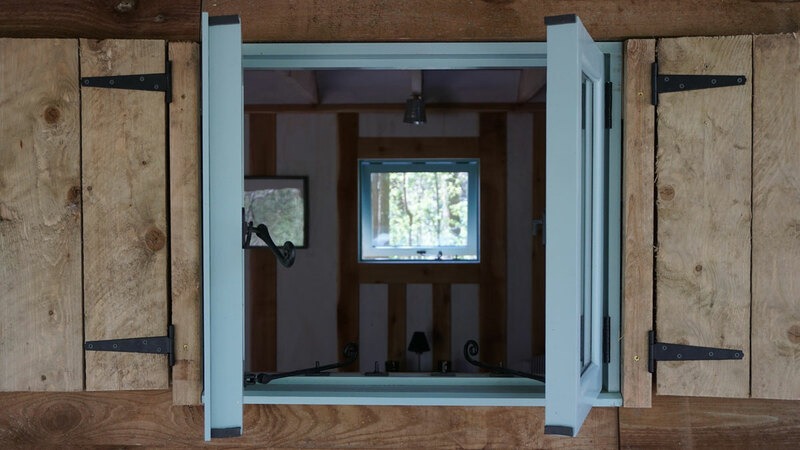 Each cabin can be specifically designed to suit your exact requirements and advice is available in terms of placing your cabin and designing the immediate landscape around it!